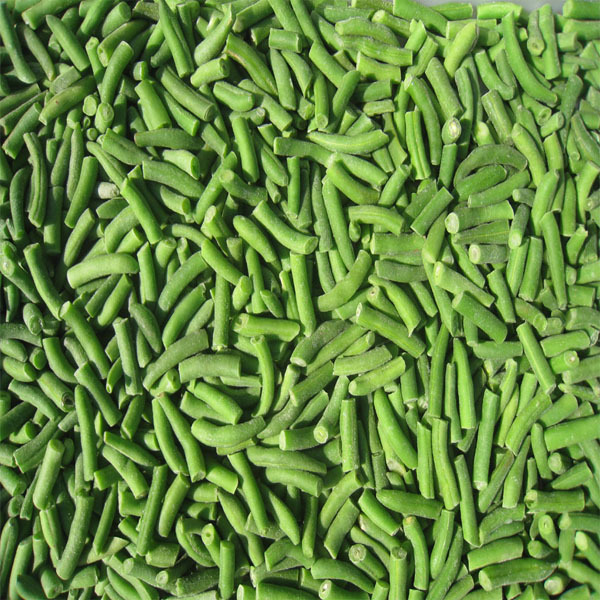 Product categories of Frozen Green Beans, we are specialized manufacturers from China, Frozen Green Beans, Frozen Beans suppliers/factory, wholesale high-quality products of Iqf Frozen Green Bean R & D and manufacturing, we have the perfect after-sales service and technical support. Look forward to your cooperation! Our company's Frozen Green Beans use local and imported ingredients, certified organic products, do not use synthetic chemicals and fertilizers during the growth process, do not use any additives, colorants, etc. during processing, is 100% Organic green beans.Our company has large of green beans ,hope you can visit our company ,and also we can have a long business connection.